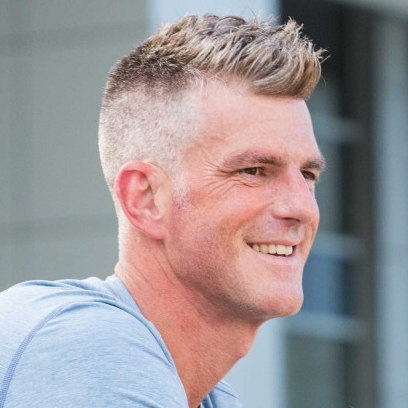 Rocketkidz Foundation (RKF) was founded in 2006 by Patrick Fellows, a lifelong resident of the Gulf Coast. Seeing the growing obesity trend in our country and knowing that kids were facing dwindling opportunities to stay active, Pat swam 32 miles in the Gulf to kick off the Rocketkidz Foundation and spur efforts to provide our community with opportunities, education and funding for other programs that fall within our mission. To do this, he partnered with Susan Hayden, a family friend and the Race Director for the Rocketkidz Triathlon. 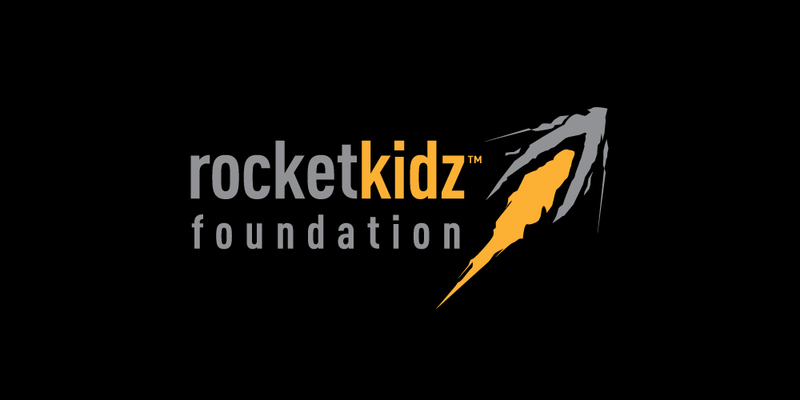 Thanks to their success and the generous efforts of their volunteers and friends that shared their mission, Rocketkidz Foundation has outgrown the Baton Rouge Area Foundation and is now a stand alone nonprofit as defined by IRS 501(c)3. We now have 7 events on our yearly calendar, over 4000 people on our Newsletter distribution list and reach into every segment of our community. RKF started Rocketkidz Triathlons to give kids a fun way to get fit. RKF started Rocketchix Triathlons because kids don’t often make their own choices and when a family gets fit together, the odds of fitness and healthier eating choices becoming a lasting habit are increased by magnitudes. With Goldenfliers 5 & 10 Miler and River Roux Triathlon the entire family has something to shoot for throughout the year when they are setting their fitness goals. That is just our events – our programs are even better! RKF has proudly supported area programs like Girls on the Run, Wheels to Succeed, BREC Summer Camps Scholarships, BREC First Tee, Fitbird Youth Paratriathlete Program, Crawfish Aquatics Inner City Swim Program, Healthy Heroes 2nd Grade Program at Delmont Elementary, LetMeRun Youth running programs at Wedgwood and Dufrocq Elementary Schools and YMCA Youth Programs in Baton Rouge and along the Gulf Coast. $500 might not seem like a lot of money in the grand scheme of things, but if it’s THE $500 a program needs to succeed in it’s mission, it can be life changing. A small program that starts in one school or civic center can be the seed for change that a community can nurture into measurable positive impact. We use our funding to support programs within our community. Monetary donations are the lifeblood of RKF but it is only a part of what makes us work. It takes hundreds of volunteers to put on our events and to produce our programs. We value those volunteer hours a great deal, without them we would achieve very little. We can do this in a way in which we ALL win; our Foundation, the volunteers, the racers, their families, friends and the people watching that see others take the first steps to make a lasting change in their lives. The mission of Rocketkidz Foundation Inc. is to create and sustain active, fit and healthy children, families and communities through programming, advocacy and education. Dec 15 DAY 3: Never underestimate your story.